Many adults use phones, tablets and laptops to relax at the end of a hectic day and many of us end our day with a bit of Netflix or our favourite online game. And there is no doubt, our addiction to technology impacts the duration and quality of our sleep. We check our text messages multiple times throughout the evening, fall asleep to our favourite online TV show and wake up to numerous alerts and notifications. But what is it doing to our children? The developing child’s brain is inundated with electronic information, sensory input and stimulation, for hours a day. 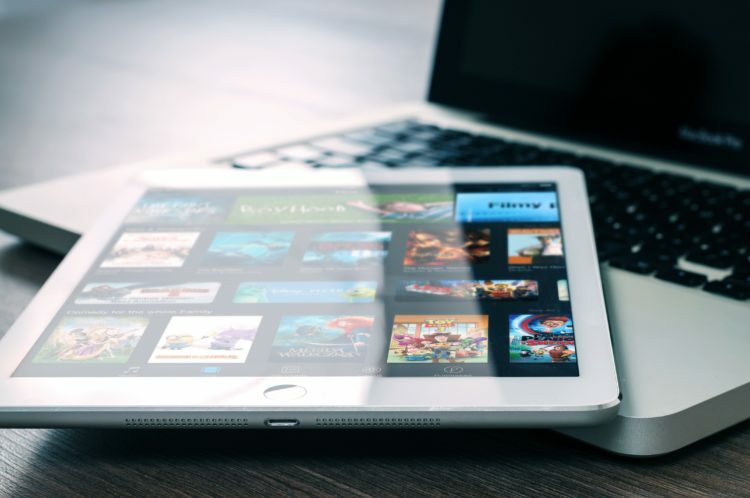 Studies are finding that extended use of media devices on a daily basis is not only dramatically raising children’s BMI (Body Mass Index) but leading to daytime inattention, exhaustion and poor quality and duration of sleep. 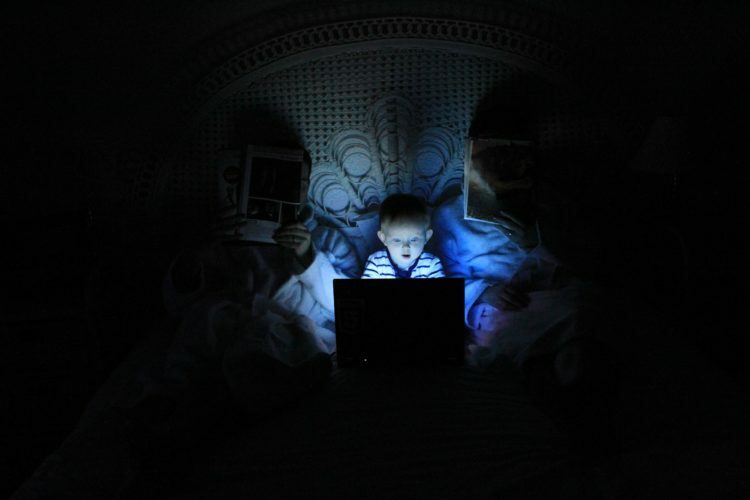 To understand this topic, we need to know a bit more about how children and adolescents are using technology, how exactly it can impact their sleep and what you can do about it. 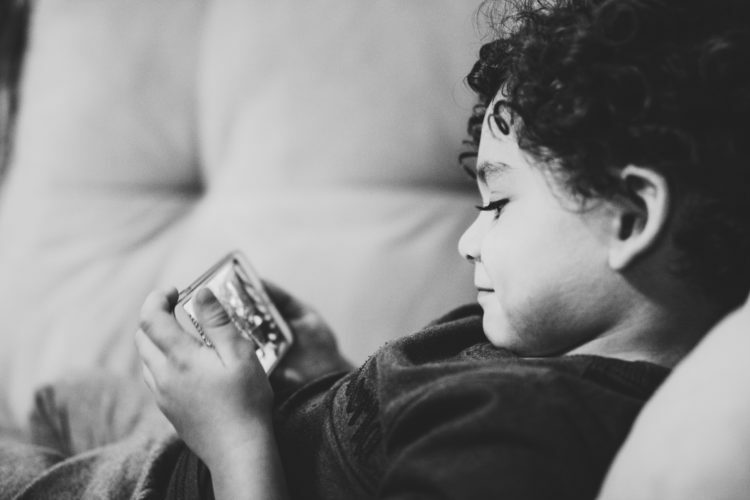 While it may seem harmless to allow your kids a bit of screen time while you are busy or to settle them down before bed, overexposure to technology might be changing how your child learns and processes information. The fact is, handheld and touchscreen devices are rather new technologies and there aren’t a lot of long term studies available yet, that show how these devices affect young children and brain development. And it’s not just entertainment based programming keeping them awake. The same study showed that night time TV watching of any kind after 7pm, even if it is educational, can cause a child to have trouble falling asleep or have disrupted sleep. 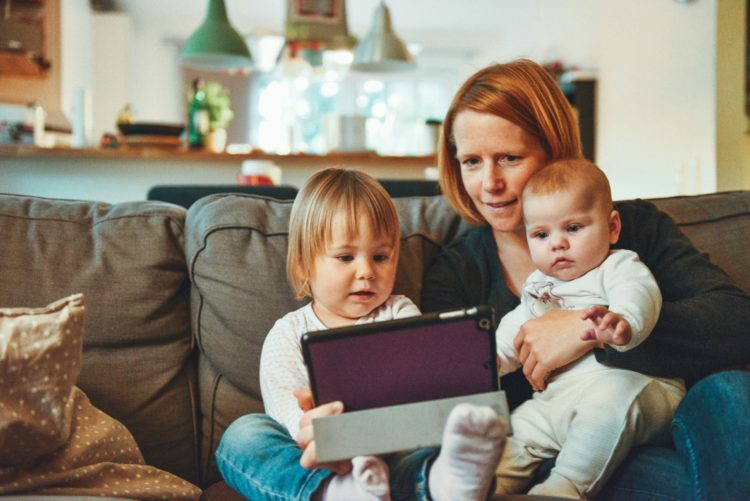 Scientists believe that future findings with handheld devices and their effect on toddlers and younger children will be the same, but they are awaiting the results of current long-term studies.. They also recognize that some of the negative health implications might not manifest until later in life. Indeed, with adolescents, the negative impact of technology on sleep is a bit better understood. A 2014 study looked at whether night time cell phone use had an impact on sleep quality of adolescents 12 to 20 years of age. Many children and adolescents also use media as a sleep aid, with negative effects. In a questionnaire given to over 2,500 seventh and 10th grade students, regarding media presence in the bedrooms and sleep habits, it was found that over 36 percent used TV to help them fall asleep and over 28 percent of boys and 14 percent of girls used video games as a sleep aid. Over 60 percent of students surveyed used music. 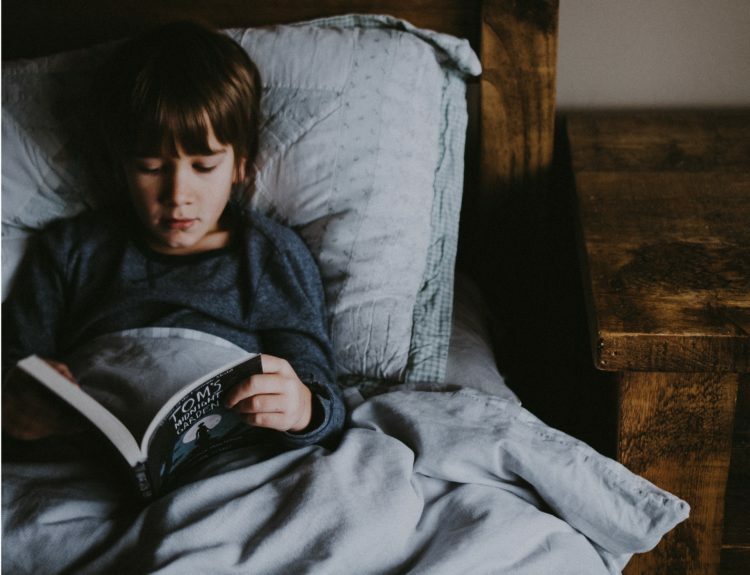 The survey concluded that using media as a sleep aid is negatively related to children’s time to bed on weekdays, their number of sleep hours per week and their self-reported level of tiredness. 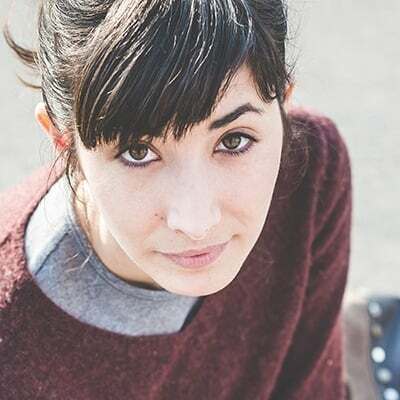 So, we can easily see how these habits set the foundation for poor sleep quality and quantity in adolescents, making it easy to see how it would also impact younger children. Here are just six of the ways in which technology can negatively affect your child’s sleep. There are a few ways that too much technology could be disrupting your child’s sleep quality and duration of sleep. Exposure to blue light emitted from electronic devices tricks our brains into thinking that it’s daytime and time to stay awake. This hinders the production of melatonin in the body, the hormone that tells us when to sleep and when to wake up and disrupts what is known as the natural “circadian rhythm” or internal clock. Normally, melatonin levels increase in our bodies in the evening, telling us that it’s night time and time to go to bed, but exposure to blue light suppresses melatonin production. 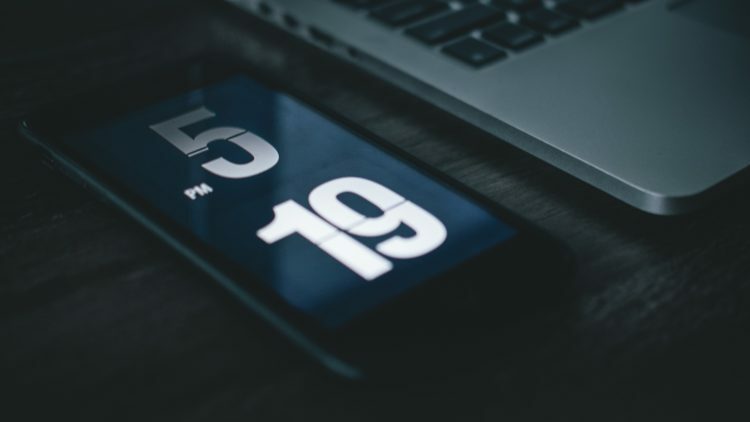 Studies showed that using a bright screen at night over the course of five days can disrupt our internal clock by one and a half hours, making you go to bed later and sleep in longer. Electronic devices emit electromagnetic radiation, which has also been found to disrupt melatonin release. In 2007, German researchers found that residents who lived near a cell phone tower developed a marked change in their melatonin and serotonin levels, reducing deep sleep and causing them to feel exhausted upon waking. Other studies showed similar results. 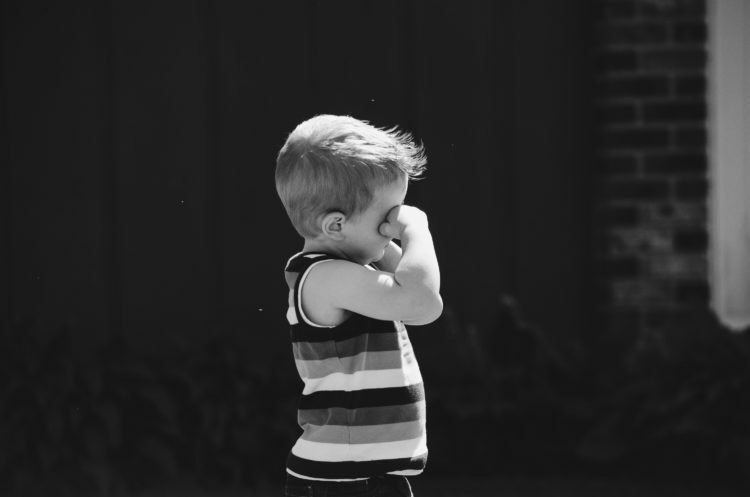 It remains to be seen how long-term exposure to EMR affects the developing brains of children, who are even more sensitive to external stimuli. Every hour that your child spends indoors on an electronic device is one less hour they could be playing outside or working on a more stimulating activity. Not only is use of technology related to a marked increase in higher BMI for children, it means that they aren’t getting the necessary exercise they need during the day to make them tired enough to sleep at night. Lack of outdoor time doesn’t just affect children’s ability to sleep at night, either. 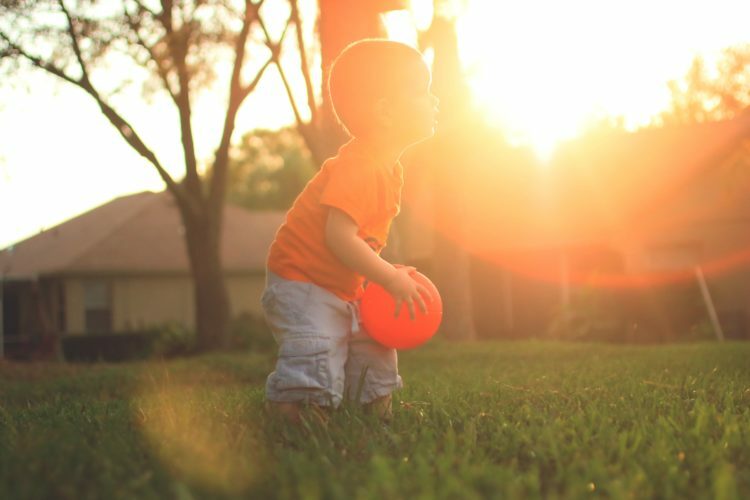 Playing outside also exposes children to sunlight, important for maintaining healthy vitamin D levels, which help the body fight infection and promotes healthy bone growth. 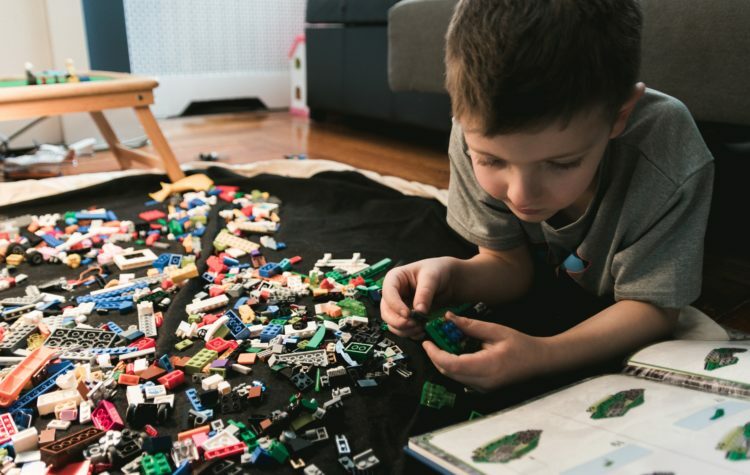 And, while technology can teach children many things, overexposure could be actually preventing your child from hitting certain milestones that they would have otherwise hit by playing outside. Using handheld devices and technology before bed could also mean that your child becomes overstimulated and unable to calm down and decompress before bed. Overstimulation could be caused by playing exciting video games before bed, or watching an action-packed or scary movie before bed. Emotions like fear and excitement cause adrenaline to be released into the body and is what makes you alert and ready for action, not sleep. And research shows that video games and other electronics raises the blood pressure and pulse, even hours after playing. Of course, there is the obvious way in which your child’s sleep could be adversely affected by technology and that is simply by just allowing them less hours to sleep. Children who use handheld devices in bed sleep fewer hours a night, by 30 minutes or more, causing them to be more tired the next day, putting them at a greater risk for higher BMI due to lack of exercise, energy and greater likelihood of skipping breakfast and creating a cyclical pattern of bad habits. Electronics and other handheld devices in bed can also disrupt sleep, leading to sleep that isn’t as restful as it could be. 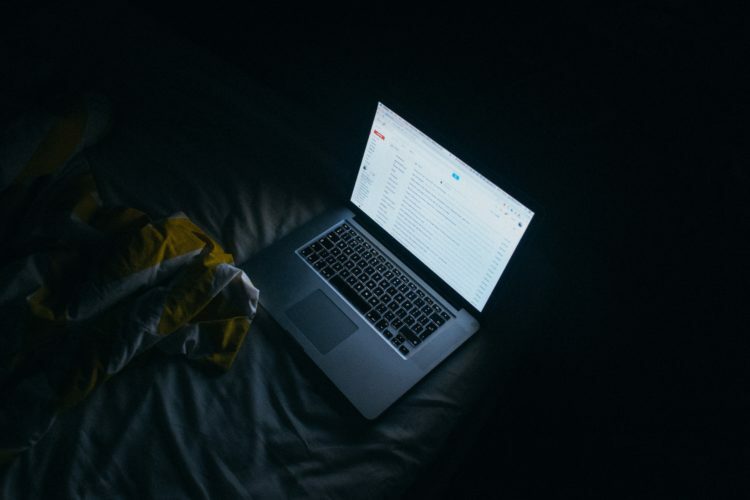 Text messages, game notifications, emails and other alerts in the night can wake up your child, interrupting their deep REM sleep, causing them to be more tired in the day and be generally not well rested. Most of us don’t want to deny our kids access to technology. The internet is a wealth of information, there are tonnes of educational games and activities they can enjoy online and it can be a very useful tool to occupy children when you need to cook dinner or finish up some chores. One easy way to ensure your child is getting his or her best chance at a good sleep is to simply limit their hours of daily screen time. But, doctors are hesitant to give a flat number of hours you should adhere to. The American Academy of Pediatrics previously set a recommended limit of TV time at two hours, but now technology is all around us and not just limited to TV. As well, what is good for one child might be too much for another. That said, they now recommend that smaller children, from two to five years of age, have no more than one hour of screen time per day. Screen time for kids six and older should be decided by parents on a case by case basis and should also depend on the type of digital media their children are using. They also suggest that children under 18 months of age should not be exposed to any digital media, as this is a very important time in infant development where parent to child contact should be maximized. By limiting the hours of your children’s exposure to stimulating technology, you will be giving them the best chance at a good, solid sleep. Overall, when it comes to screen time, a focus on educational content and productive activity should be the focus for younger children. While doctors agree that content should be regulated by parents based on the individual child, they seem to agree that violent, exciting and overly stimulating content is not the best choice for children before bed. Video games, interactive, touchscreen apps, exciting movies and other stimuli that will raise children’s adrenaline level, are not at all relaxing and could keep them awake. Rather than let your child play online games or apps on their tablet, let them work on a non-screen-based activity before bed time, that is engaging without being overly stimulating. Reading or an arts and crafts based project is a good alternative and will help them wind down before bed. Make sure that no handheld devices are kept in your child’s bedroom, so that there is no temptation to reach for them after they go to bed. This will also prevent them from reaching to check text messages in the night or to be woken up by alerts and other notifications. If you must let your child use some form of technology or media device before bed, choose passive devices rather than interactive. 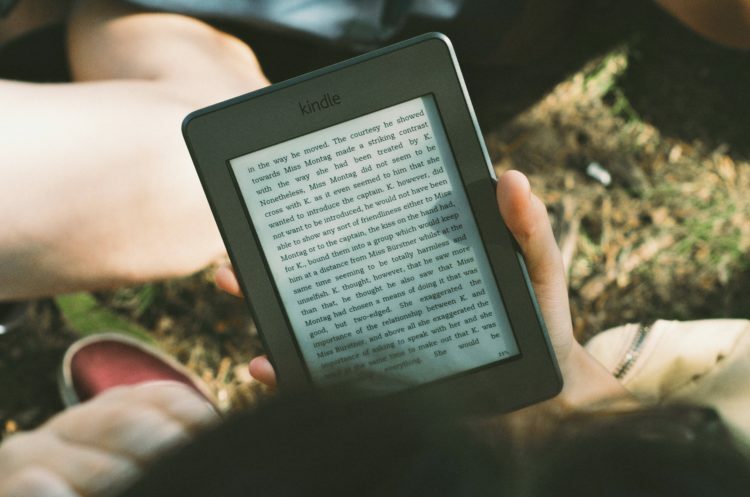 The Sleep Health Foundation of Australia explains that passive devices need little to no input from the user, like an e-book or watching television, whereas an example of an interactive activity would be playing a videogame, messaging or using social media. Researchers believe that interactive devices are more harmful when trying to prepare the body for sleep than passive ones. At the very least, the Sleep Health Foundation suggests that interactive technology use should be used in the earlier, after school hours and more passive devices in the hours leading up to bedtime. 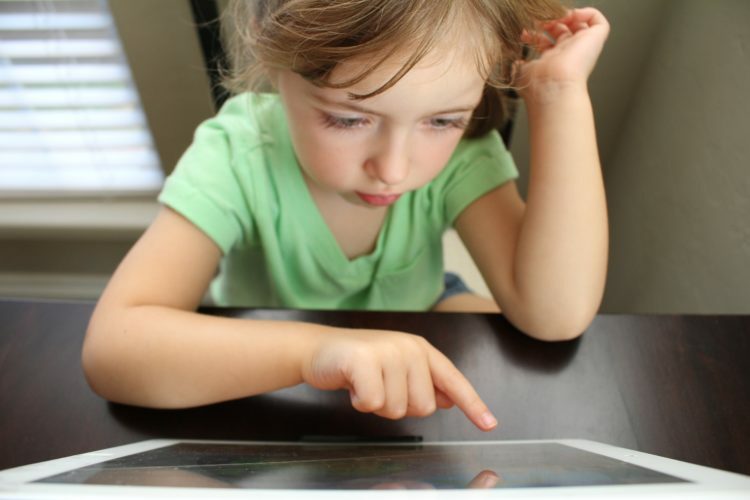 Children start to be interested in electronic devices and technology because they see adults using them. They see how much attention we give them, which shows them that they must be something interesting to pay attention to. By modelling good technology habits and by showing our children when, where and for how long media use is healthy and appropriate, we are setting them up to learn how to make good decisions on their own. An overstimulated, under-rested child can be a bit of a nightmare for parents. They have no patience, no attention span and have trouble controlling their emotions. They may have trouble at school and no energy to go outside and play after school. 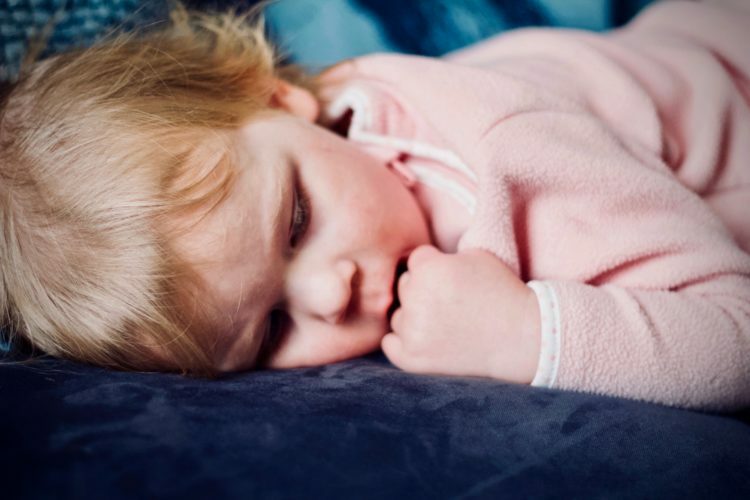 With research suggesting that most children are tired during the day, shouldn’t we be helping them put their best foot forward by ensuring they are getting enough sleep? 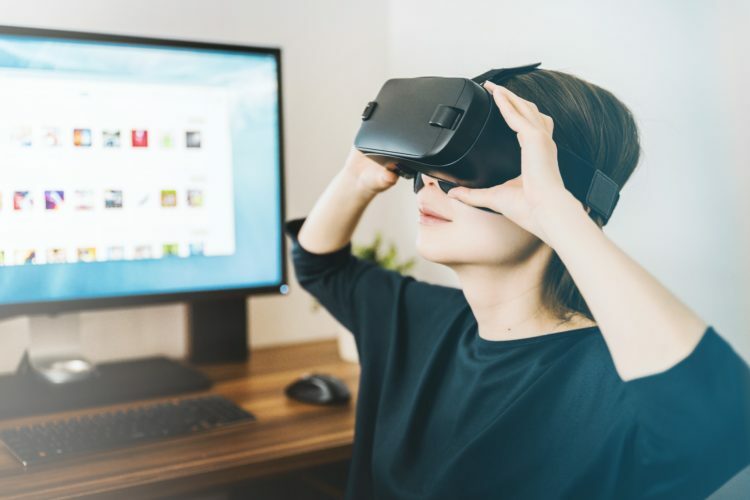 Exposure to technology is, of course, not all bad and the children of today are, in many ways, becoming sharper and better at problem solving, scanning and finding relevant information. But, the fact that mobile technology is fairly new and we know so very little about how it changes developing brains, should tell us that we should handle it with caution and not assume it has no effect.